Talitha Estebeth has been part of SafeLane Global since March 2005. She has literally shaped and developed with the company over the past years. She has been loyal and dedicated through some very challenging times. The change included a move of premises in 2012. The new premises have been under development by me ever since. It is hard to single out 1. The process of building and developing the new facility was very exciting and rewarding. This has taught me about the value of teamwork and shared goals. 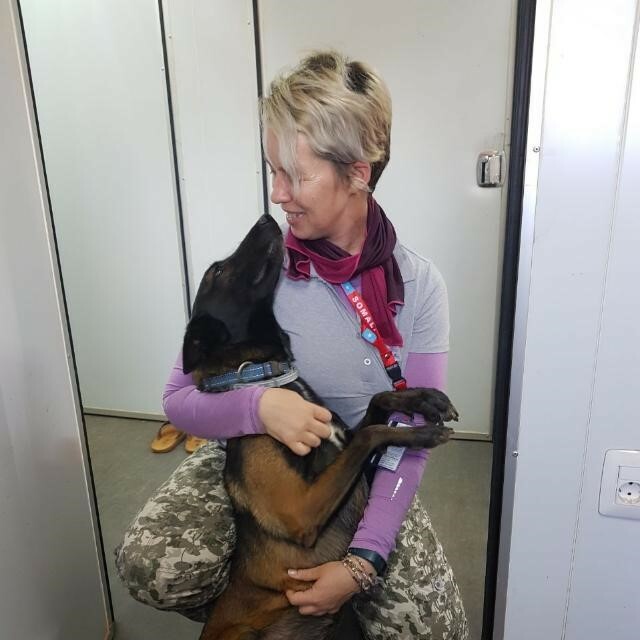 Later same year our facility was granted temporary quarantine status for the demobilisation of our canine teams from South Sudan.